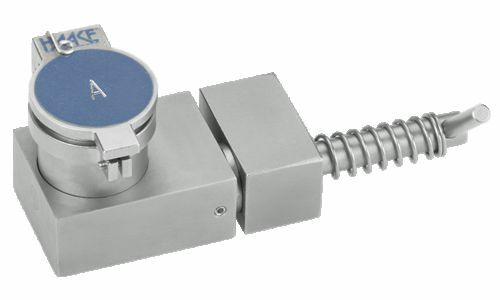 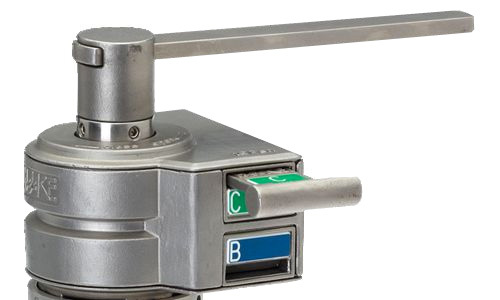 Trapped Key Interlocks is part of the ISS Safety Group and provides mechanical and electro-mechanical safety interlocking systems to industry for use in a wide range of applications. 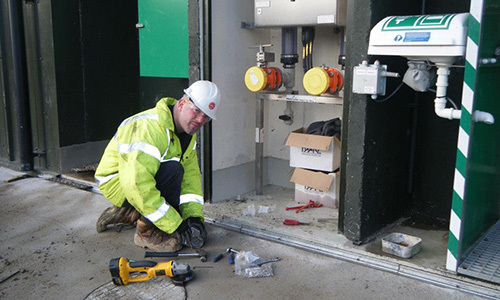 Our design, installation and commissioning expertise covers every industrial application from machine guarding to valve interlocking of process engineering systems. 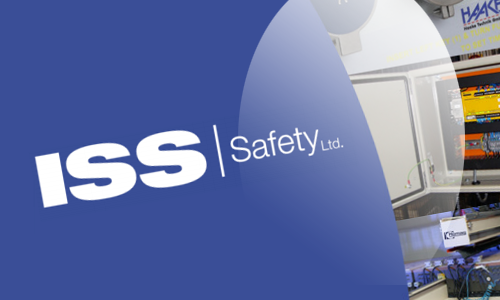 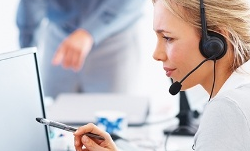 If you require product / service information or a site visit to discuss your application please contact us on +44 (0)20 8732 5505 or [email protected].